Good News! 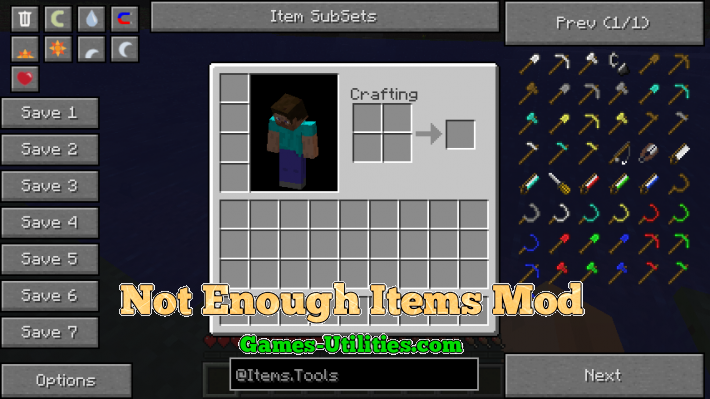 Not Enough Items mod is officially ported to latest Minecraft and previous. 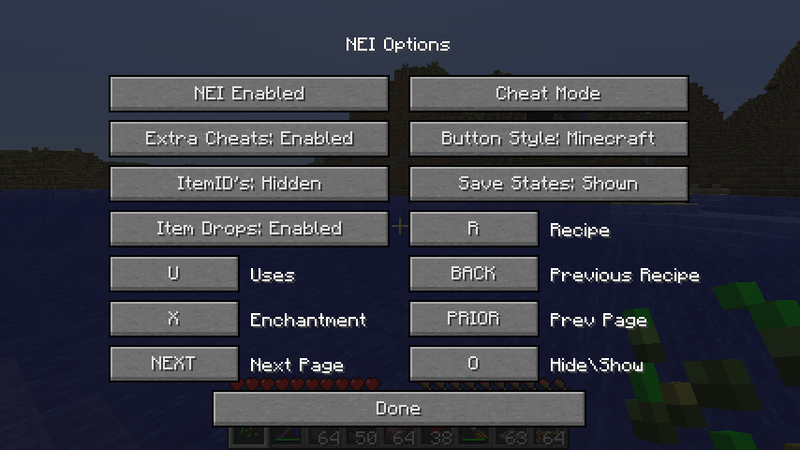 NEI is modification inspired from Too Many Items and Recipe book. 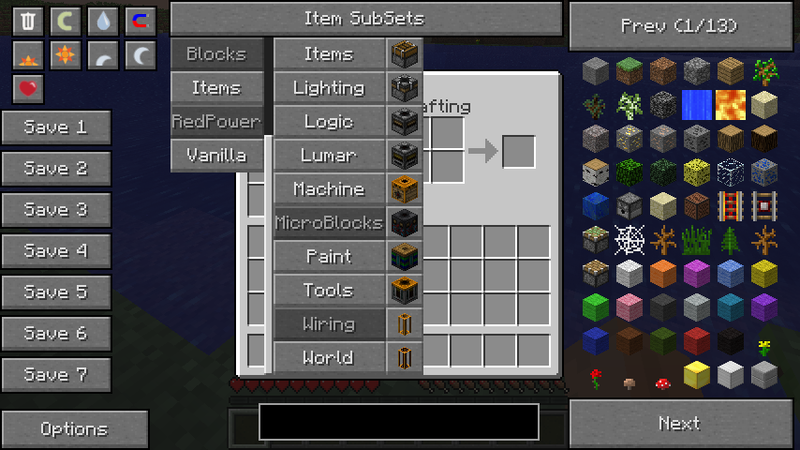 It adds every item of Minecraft database right into your inventory including recipes, you can have unlimited stacks, it sorts them categorically and saves you a lot of time. 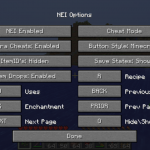 You can also enable cheat mod for features. 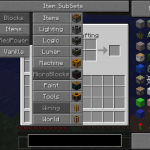 Description: Inventory management modification for Minecraft.